Lightbox will launch on February 18 Stargate Origins, which hitherto could only be streamed on the Stargate Command platform via an in-app purchase. The 10-part series follows Catherine Langford, whose father, archeologist Paul Langford, discovered the eponymousStargate in 1928, when she was a young girl. Young Catherine — whose death as an elderly woman was depicted in season eight of Stargate SG-1 — explores the mysteries of the Stargate in an attempt to save Earth. 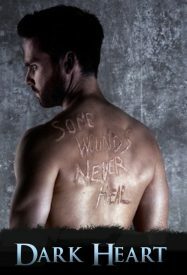 Lightbox also is picking up as a NZ premiere the 2016 UK TV thriller, Dark Heart (February 5), about a top cop who, 16 years later, is still on the trail of his parents’ killers while investigating a grisly string of murders during a London heat wave. The Independent thought it “solid, pulpy fun” while The Telegraph warned it “required strong stomachs”. While Lightbox is light on substantial new foreign fare for February, it will premiere new episodes of High Road (February 25), which stars Mark Mitchinson as a washed-up English rock-star trying to settle into his new life at Piha as a “sensible grown up”. Other Kiwi newcomers will include S1 of Hounds (February 1) and S1-3 of Xena: Warrior Princess (February 1) while S1 of the Will & Grace reboot will stream from February 6 and S9 of Modern Family from February 7. Next month also offers another chance to see Dynamo: Magician Impossible (S1-4, February 11) and Dead Like Me (S1-2, February 8). Uncorked (S1, February 8) is a 2015 series about six aspiring master sommeliers from New York and Emergency Room (S1, February 22) is a 2014 Canadian series about a bustling metropolitan ER. Leaving the platform next month will be Hannibal (S3), The Strain (S1) and 800 Words. 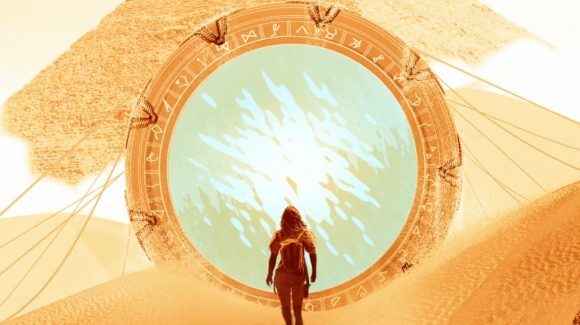 If you liked Stargate, I’d give Stargate Origins a miss. Thanks, Paul — very succinct. Have to agree with Paul. SG Origins was awful. Acting was terrible and special effects were cheap and nasty. Steer clear of it and just re-watch SG1, Atlantis or Universe.